Specialty Restaurants Corporation is celebrating its 60th anniversary by offering the Dave’s Margarita for 60 cents on Thursday, Oct. 11, in honor of company founder David Tallichet, at all its eateries, including The Reef in Long Beach, Orange Hill in Orange, Luminarias in Monterey Park and Castaway in Burbank and San Bernardino. 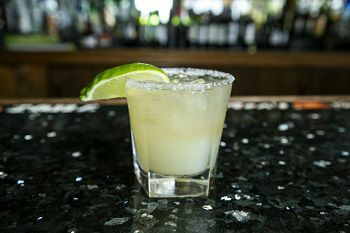 The offer is good with the purchase of an appetizer or entree and there is a limit of two Dave’s Margaritas per person. The restaurants will also be offering a 1958 Throwback Menu Monday, Oct. 8, through Oct. 21.